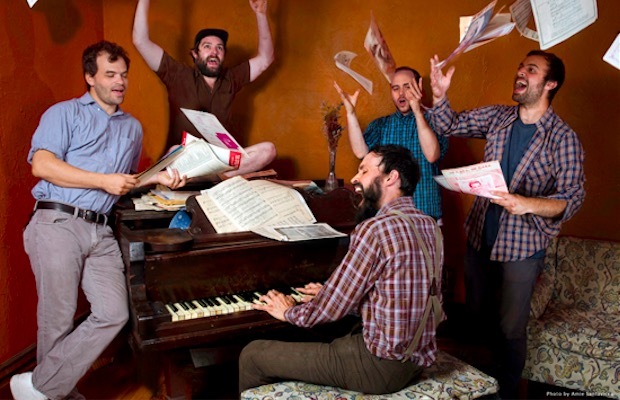 mewithoutYou, who just released their stellar new LP, Pale Horses, have voiced their displeasure with a recent Phoenix New Times article about frontman Aaron Weiss. From the band's twitter account, they write that the article “couldn't be more fabricated and poorly written. Very unrepresentative of who we are as people,” ending with #theenemy. The article references Weiss' sexuality, and his movement into marriage. See the band's tweet below. Previous articleDid Warner Bros. know about ‘Arkham Knight’ PC woes?